The State Duma’s legislative committee has approved an amendment banning any US involvement in the adoption of Russian children. On Wednesday the Lower House will consider the second reading of the bill. ­The amendment bans both individual adoptions by US citizens and US companies and organizations acting as intermediaries for those who seek to adopt Russian kids. They were submitted jointly by United Russia and Liberal Democratic MPs. United Russia, the majority party in Parliament, is ready to support the ban on US adoptions according to Deputy Duma Speaker Sergey Neverov. He added that if the ban is approved it must remain in force for as long as US courts pass ‘biased’ rulings in cases involving adopted Russian children. The minority factions also said they would vote in support. Other suggested amendments deal directly with the potential for US citizens to influence Russian politics. These include a ban for US citizens to head or even to work in Russian NGOs that are engaged in political activities. It is also proposed that all NGOs receiving funding from the United States be closed. The bill has been poignantly named after the Russian two-year old Dima Yakovlev, who died after his American adoptive parents left him in a car for nine hours in hot weather. 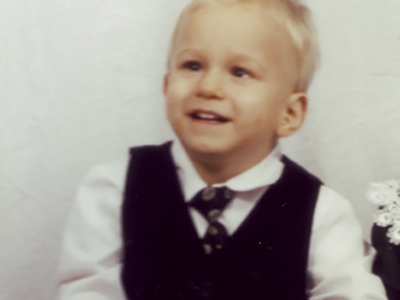 Dima Yakovlev’s death is not the first case involving Russian children who've been allegedly murdered or tortured by their adoptive parents in the US in recent years. Since the early 1990s, according to Russian officials, at least 19 Russian children have been killed by their foster parents in the US. About 60,000 Russian children have been adopted by American couples the largest number of all those sharing adoption arrangements with Russia. Relations were strained when an adoptive mother put her 7-year-old son back on a plane to Russia saying he was no longer wanted, forcing a moratorium on adoptions in the US, until a new agreement on cross-border adoptions was signed in November 2012. President Vladimir Putin slammed American authorities last week for their vindicatory reaction over Russian orphans dying in US foster families. "We are indignant not so much at these tragedies – even though it’s the worst thing that can happen – as at the reaction of the [US] government, a vindicatory reaction. That’s what is bad,” the Russian President said. Criticisms have been leveled against the American judicial system for not sufficiently responding to cases of abuse of Russian children by their American adoptive parents. 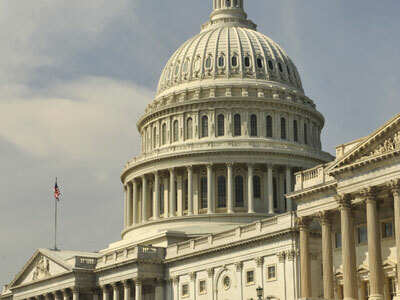 ­Balanced response to Magnitsky Act? 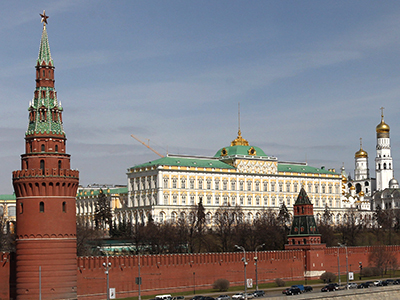 ­Russia has instituted a special post of the ombudsman for children’s rights. The man who currently occupies this position, Pavel Astakhov, is a staunch supporter of a total ban on foreign adoptions. The ombudsman reiterated his position this week saying that all Russian children must remain in Russia if it is possible, stating that the tragedies had most frequently occurred in the United States. Astakhov also said that Russia must reply to the demonstratively unfriendly policy of the United States and the ban on adoption could be such a reply. Despite nearly unanimous support in the Parliament, the move to ban adoptions has attracted lots of criticism from both government officials and public activists. “This sort of an eye for an eye type of logic is faulty, as it can only increase the suffering of children who cannot find adoptive parents in Russia,” Education Minister Dmitry Livanov wrote in his Twitter microblog. Human rights activist and Public Chamber member Olga Kostina however believes that the new legislation would hit decent foster families instead of targeting the officials who abuse their authority and transfer children for money. Kostina believes that Russia’s response to the Magnitsky Act should only be noticeable by those politicians who introduced it and not the ordinary citizens and children. “I would, for example, make a list of those who promote the ‘orange revolutions,’” she suggested, adding that with this bill in its current form Russia joins the US in a competition of stupidity and idiocy. The leader of the Fair Russia party Sergey Mironov said that though he personally supported the ban on adoptions, the priority should be put on making adoption inside Russia easier. First, the procedure must be simplified and second, the adoptive parents must receive some benefits from the state. The Magnitsky Act, approved by the Senate on December 6 and signed by President Obama on December 14, imposes an entry ban and a freeze of US assets on a group of Russian MP’s, law enforcement and court officials who are allegedly complicit in the death of Sergey Magnitsky – an auditor who worked for a British investment fund and who died when he was put in pre-trial detention over a large-scale tax evasion scam. Up until his death Magnitsky claimed that a major fraud had been committed by corrupt officials. Two prison doctors were tried and sentenced for criminal negligence but a part of the US political and business community, led by Magnitsky’s former employer William Browder, have been pressing for more investigations and punishments. Browder is currently under investigation in Russia in the same tax evasion case. Russia has repeatedly blasted the Magnitsky Act as an attempt to pressure justice in a sovereign country. 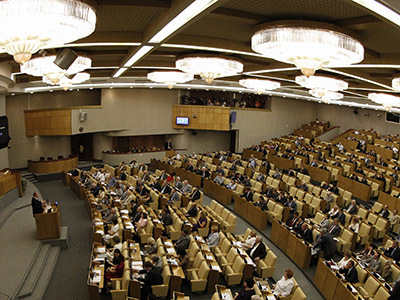 Last week Russia’s Lower House passed the retaliatory Dima Yakovlev bill in its first reading. It proposes denying Russian visas and freezing all financial assets of American citizens involved in the violations of the rights of Russians abroad.